Are you a young professional working in international agricultural research or development? Are you passionate about agricultural development and not sure how to get involved? Do you want to connect with others working in this space? 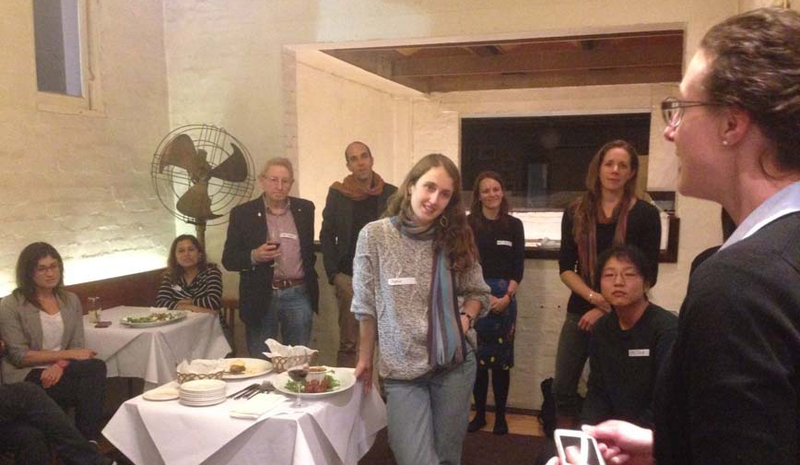 RAID and The Crawford Fund Victoria are hosting a casual networking event with early-mid career professionals working in international agricultural research and development. Canapes provided, drinks are at own expense.